Rachel Michelberg is a professional singer and voice teacher located in Los Altos Hills, California. A native of the San Francisco Bay Area, she holds a Bachelor of Music degree in Voice Performance from San Jose State University and has more than 30 years of experience teaching and performing in various capacities. 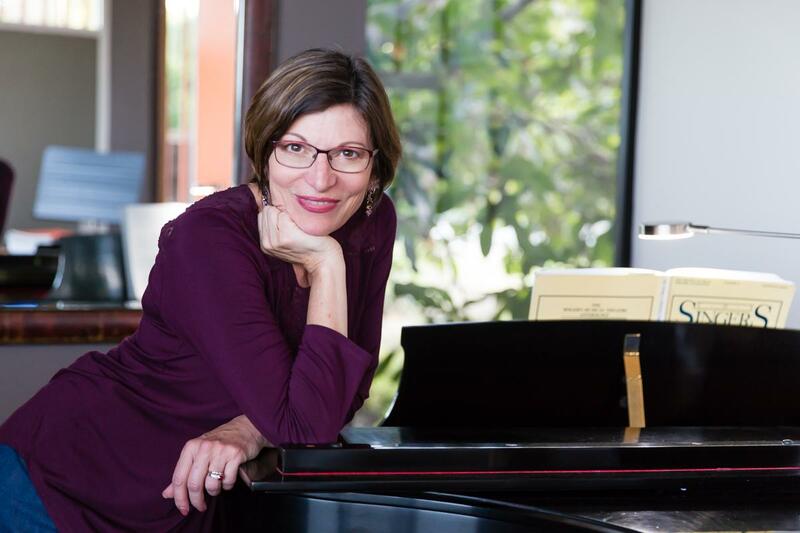 Rachel teaches voice and piano lessons and provides audition coaching at her Los Altos Hills studio. She is actively involved in vocal direction for local musical theater companies, including West Valley Light Opera and South Bay Musical Theater. She is also an experienced vocal and music director for local community theater as well as an experienced orchestra conductor. A mezzo-soprano, Rachel performs in opera, musical theater, concerts, and for private events. She has performed leading roles in more than 25 professional and amateur productions, including Opera San Jose, American Musical Theater of San Jose, San Francisco Pocket Opera, and West Bay Opera.